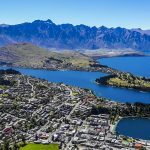 While it can be a bit tricky it IS possible to find a good assortment of things to do in Queenstown New Zealand while traveling on a budget. 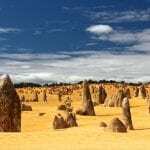 You can still enjoy the stunning natural scenery in this antipodean wonderland without breaking the bank! 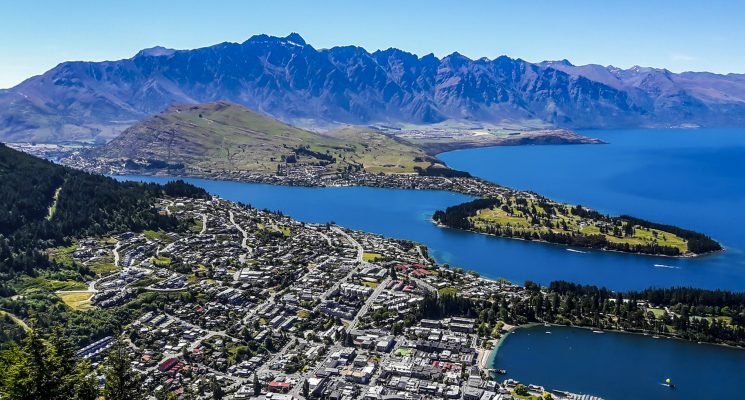 With plenty of incredible Queenstown activities including hikes, lake activities, nightlife, and cuisine, you certainly won’t have to worry about getting bored! 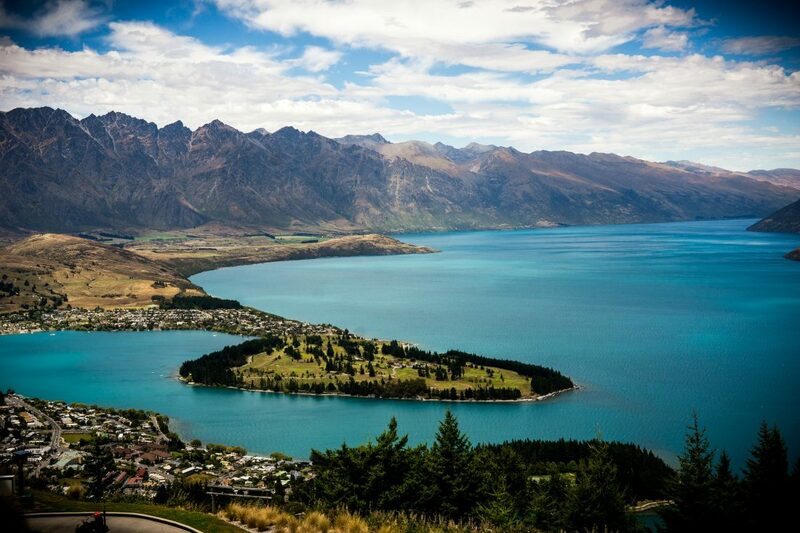 Most Queenstown attractions are outdoors, as the city is famous around the world for its breathtaking natural scenery. Queenstown is comfortably nestled among the cascading peaks of the Remarkables, and on the banks of crystal clear Lake Wakatipu – so simply being there is an experience in itself. If you want to save your dollars but don’t want to miss out on all the hype surrounding this stunning New Zealand city, then take our advice and explore the range of Queenstown activities available to travelers on a budget. Accommodation in Queenstown can be expensive, especially during the summer and winter months when the tourism industry booms. 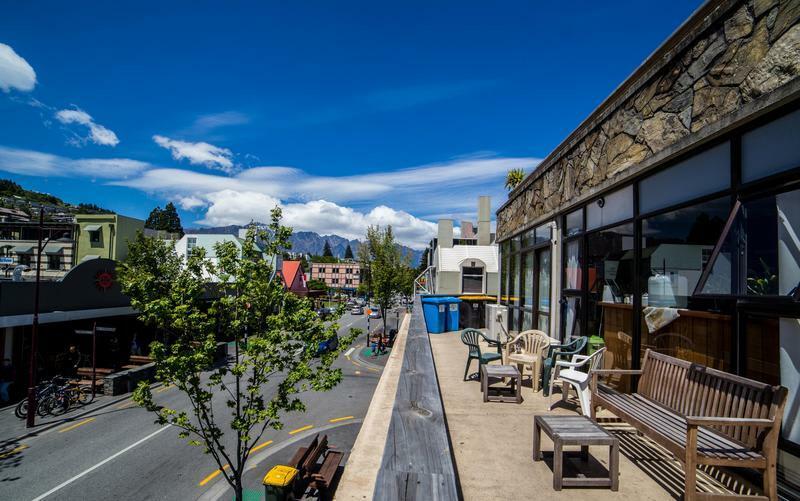 If you’re looking for cheap accommodation in Queenstown then we’ve got your back with our list of the best hostels in Queenstown, which we’ve chosen based on what we feel a great hostel should provide. If you’ve already planned a trip to Queenstown and you’re feeling a bit nervous about how pricey things can get, we’re here to help appease your monetary worries! So let’s get started with our list of things to do in Queenstown for travelers on a budget! 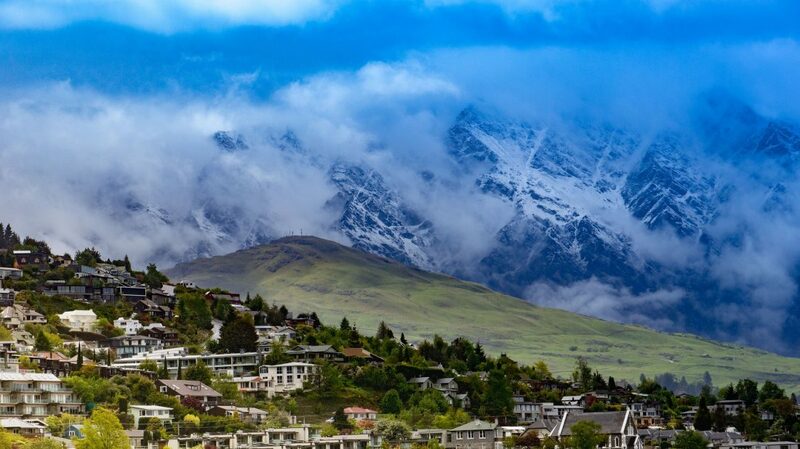 Looming dramatically over Queenstown, Ben Lomond is a mountain on the outskirts of the city that reaches 1,748 metres. The mountain was named after the Ben Lomond mountain in Scotland, and provides an albeit challenging, but definitely worthwhile day hike for visitors to Queenstown. 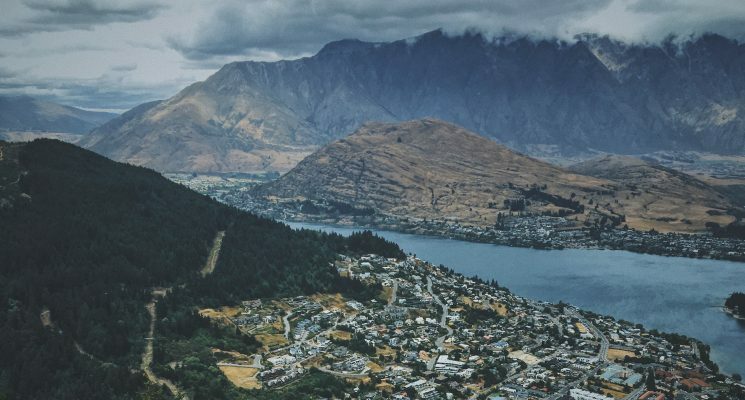 If you’re into the outdoors, and love a physical challenge, then hiking to the top of Ben Lomond is one of the best things to do in Queenstown. Most Queenstown attractions can get pretty pricey. 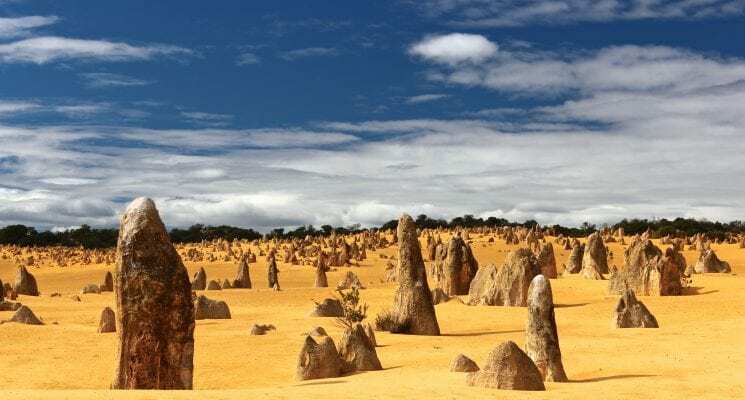 This hiking trail affords some of the most spectacular views in the world, and you don’t need any equipment to do it! A sturdy pair of walking boots, a bottle of water, and some snacks will do just fine! The best time of year for most hiking related Queenstown activities is during the summer months, where it’s recommended to start early in the day and so that the majority of the hike is completed before the hottest part of the day. The New Zealand sun can be pretty unrelenting, so make sure you pack some factor 50 sunscreen – or you’ll be heading back into town looking like a lobster. If you’ve decided to take on the Ben Lomond hike you have two options. The gondola route is the shorter one, where you can opt to take the scenic gondola halfway up, and save yourself a 450 meter climb which is mostly through pine forest. The second option is the longer route, which starts either at the end of Thompson Street, or from the One Mile Power House on the road to Fernhill. This route will take between 4-6 hours, so it really depends on your fitness level and how much time you have! 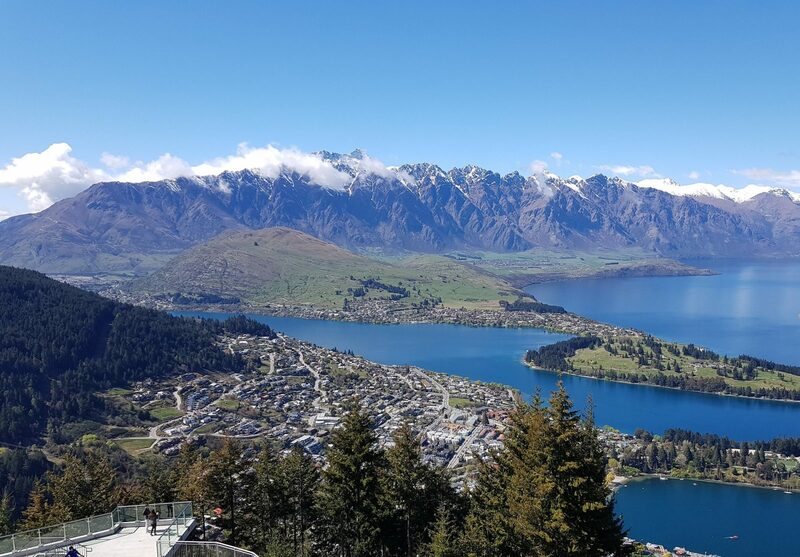 Taking a scenic hike up Queenstown hill is one of the best Queenstown activities to do if you’re visiting the city on a budget. Queenstown Hill, named Te Tapu-nui in the native Māori tongue, is a small hill of just over 900 metres, which, once ascended, affords visitors breathtaking views of Queenstown and its surrounding beauty. It’s not a difficult climb, and the photos you get from the top are guaranteed to make your friends and family back home green with envy. The Queenstown Hill trail is an accessible scenic walk that’ll take you between 1.5 and 2.5 hours to complete. It’s a great way to warm up before embarking on one of the more challenging hikes in the region. Climb up through pine trees of the Douglas Fir Forest, breathe in New Zealand’s clean, green air, and admire the spectacular sweeping views that award you when you reach the top. Marvel at the bright blue color of Lake Wakatipu, and take in the natural rugged beauty of the Remarkables which encircle it. Be sure your camera batteries are fully charged! Another activity for nature lovers! Bob’s Peak is where you’ll find the picture-perfect postcard views of Queenstown that adorns most brochures and leaflets about the city. If you’ve got some extra cash laying about, then taking the Gondola to the top of Bob’s Peak and zooming down on the luge is one of the most sought after Queenstown activities. At $55 for an adult, it’s not one of the cheapest activities. 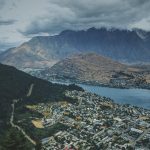 Since you’re reading this article about cheap things to do in Queenstown, then most likely you’d be more interested in walking the gently sloping trail up and admiring for the view for free! The Tiki Trail to Bob’s Peak starts at the base of the Skyline Gondola and winds up through pine forests, where you’ll see some of New Zealand’s beautiful flora and fauna. The hike doesn’t take too long, about an hour to the top. You’ll be rewarded for your efforts with some of the most breathtaking panoramic views you’ll ever see. From Bob’s Peak you can see all the way to Coronet Peak in the North. The stunning Remarkables await you to the East; coated by a blanket of snow in the winter months, and putting on an inspiring light display as the sun sets in the summer months. You’ll also see the expansive deep blue waters of Lake Wakatipu stretching out in front of you, as well as Cecil and Walter Peaks. This is definitely one of Queenstown attractions that you can’t miss! 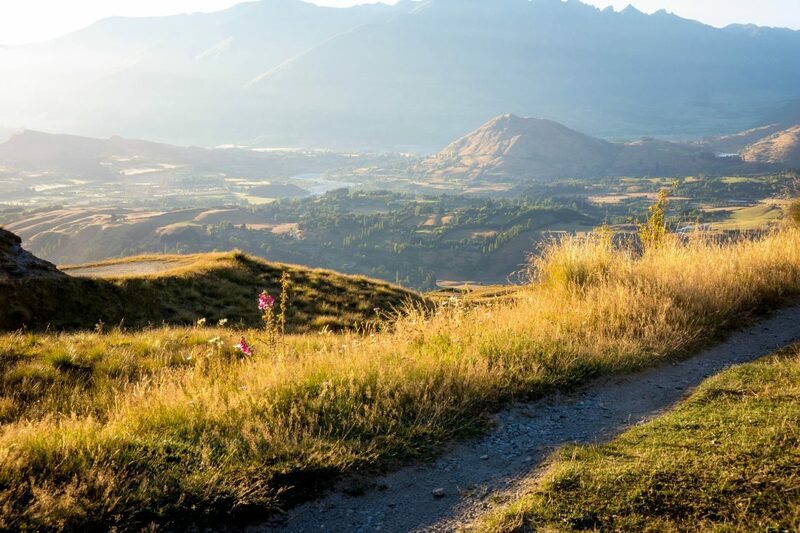 What better way to get outside, get some exercise, and experience the natural beauty of Queenstown than by bike? There are numerous bike rental shops around town where you can rent some wheels for the day at very affordable prices. The Queenstown trail is one of the best Queenstown activities for travelers on a budget, because it’s free! 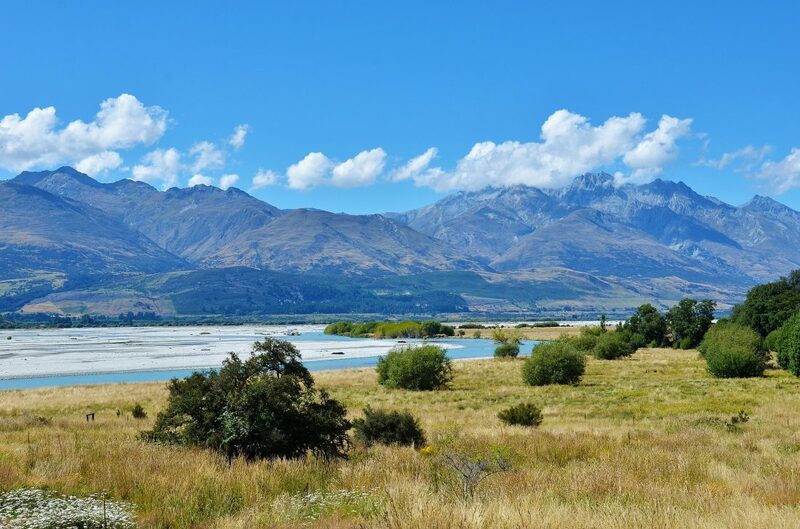 The trail winds through unspoilt nature, over rivers and lakes, and past iconic views that you might have seen in such films as The Lord of the Rings. Be sure to pack a picnic and your camera! The track is relatively easy, but if you’re feeling more adventurous you can opt to try more intermediate and advanced trails. For an easy and relaxing bike ride, follow either the Lake Wakatipu (15km), Arrow River Bridges (16km), or Gibbston River (8.7km) trails. If you don’t feel like forking out for the price of hiring a bike you can also choose to walk sections of the trails. The Queenstown botanic gardens are located just a few minutes walk from the center of the city, and provide a tranquil space to relax, and take a break from the hustle and bustle of the tourist-filled city. The gardens are home to a variety of native and exotic plants, as well as an impressive water feature, and pristine lawns which are ideal for enjoying a picnic! Entrance to the gardens is free, and it’s one of the best Queenstown attractions for those who enjoy relaxing in the outdoors. Take a stroll with family and friends, or relax in the sun with a good book – it’s the perfect way to spend an afternoon! 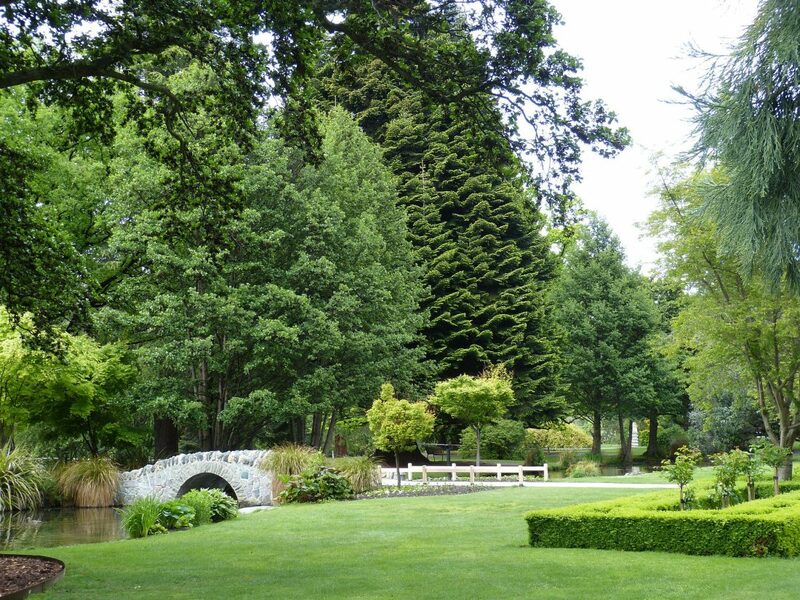 The Queenstown Gardens are popular among disc golf enthusiasts too. If you have absolutely no idea what disc golf is then don’t worry, you’re not alone! This unusual sport is popular in this part of the world, and involves throwing a frisbee into metal baskets on an outdoor course, with the objective of the game being to complete the course using as few throws as possible. If you fancy giving it a try, you can rent frisbees from nearby shops for an affordable fee. The 18 hole golf course in the gardens is a great way to spend an afternoon with friends. Warning: disc golf has been known to become extremely competitive. There’s nothing more classically Kiwi than fish and chips, or “fush n chups” as you might hear a local pronouncing it. This staple takeaway meal is a benchmark of New Zealand culture, and an NZ summer simply isn’t complete without a fish and chips picnic on the beach! Head down to one of Queenstown’s best fish and chips takeaway shops and enjoy dinner on the shores of gorgeous Lake Wakatipu. Grab a group of friends or new mates from your hostel for a relaxing and social evening activity. Make your way there just before sunset so you can enjoy your meal while the NZ sky puts on a magnificent display of pinks, oranges, and reds over the silhouettes of the surrounding mountain peaks. Fish and chips on the beach (or lake shores) is one of the cheap Queenstown activities that shouldn’t be missed. While we’re on the topic of food, we can’t help but mention one of the most famous Queenstown attractions – Fergburger. This burger joint in the center of Queenstown is world renowned, some even going so far as to say it’s home to the “best burger in the world”. There’s no wonder then that at any given time of day (as early as 11 AM!) it’s not surprising to see a long queue of travelers and locals patiently waiting to place their order. If you’re a bit of a foodie, then Fergburger is definitely one of the best things to do in Queenstown. They offer a variety of burgers, from classic NZ prime beef, to venison, to vegetarian options including tofu and falafel. It’s not the cheapest meal in town, but at an average of $NZ 12, one Fergburger certainly won’t hurt… Although once you’ve tried one, we can’t guarantee you won’t be joining the queue again the next day. We don’t know what it is about them that makes so irresistibly delicious, they just are! Arrowtown is a historic gold mining town located a 20 minute drive from Queenstown. Situated on the banks of the Arrow River, Arrowtown was once a hot-spot for miners who traveled here to take advantage of the gold-rich river. The population of the town reached 7000 at the height of the gold rush, and although the miners are long gone, their legacy remains in the carefully preserved town. Entering Arrowtown feels like entering a time warp! The colonial buildings lining the streets seem to be straight out of a western film. 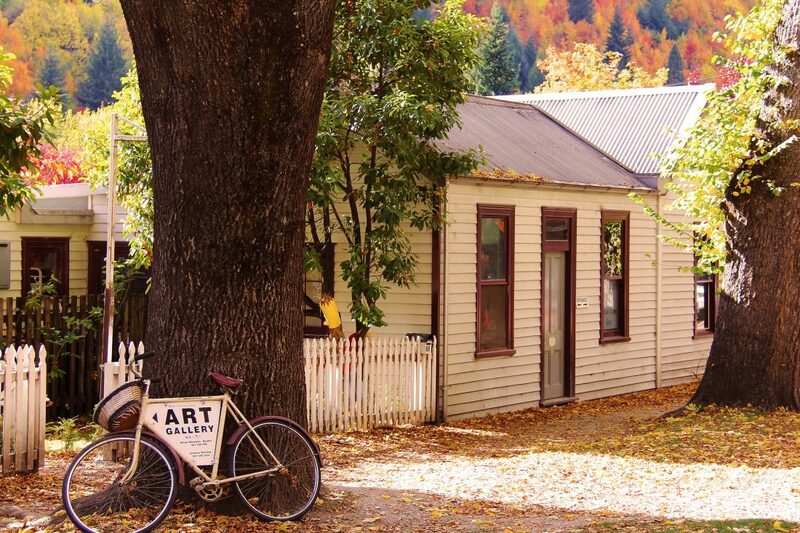 Some of Arrowtown’s main attractions include the Lakes District Museum, the Chinese miners village, and its boutique shopping precinct. A day trip to Arrowtown is definitely one of the best things to do in Queenstown, and makes for a relaxing day trip where you can enjoy stunning scenery, learn about its fascinating history, and explore the sophisticated shops, cafes, and restaurants. Arrowtown is famous for being one of the best places in New Zealand to experience the four seasons. Autumn here is spectacular, with hues of orange and gold covering the surrounding hills. You can take the number 2 bus from Queenstown central to Arrowtown, and the journey takes about half an hour. Or alternatively, if you have access to a car, the drive is only 20 minutes and affords some stunning views along the way. Glenorchy is a small settlement which lies at the northern end of Lake Wakatipu. It’s approximately 45km from Queenstown, and makes for a great day trip out of the city. The area around Glenorchy is one of such astounding natural beauty, and it has been the location for many magical film settings such as The Lord of the Rings and Narnia. There are plenty of outdoors activities to do here, although many of them, such as kayaking, jet boating, and horse riding come with fairly hefty price tags. If you have some extra cash to spend, then definitely embark on one of these fun-filled activities, if you don’t – don’t worry! There’s plenty to do here without breaking the bank. 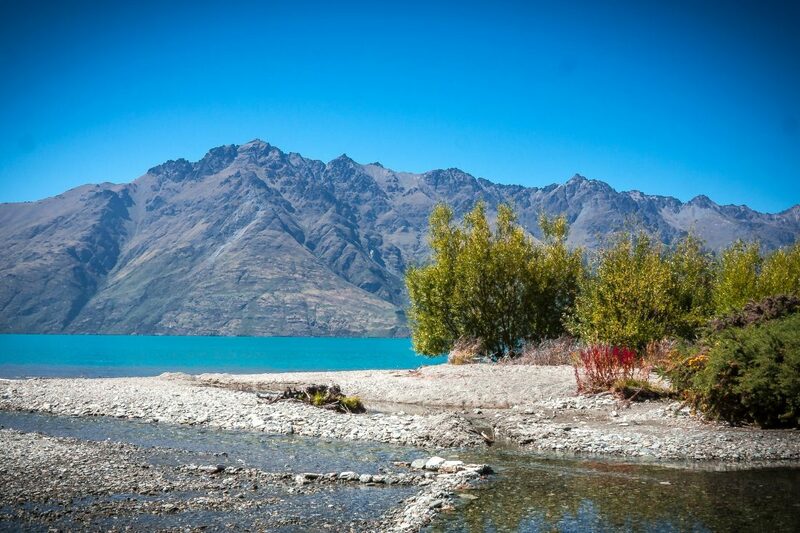 From Glenorchy you can access plenty of hiking trails, as well as visit Lake Wakatipu and the Dart River. 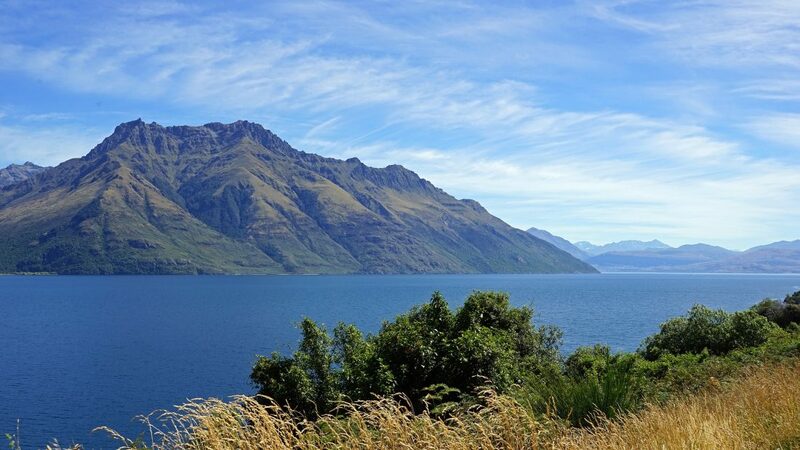 Daily buses operate from Queenstown, or Glenorchy can be reached in a 45 minute drive or by boat across the lake. Okay, nightlife isn’t really something that should appear on a budget activity list. It’s far too easy to end up spending way more than planned on a night out. 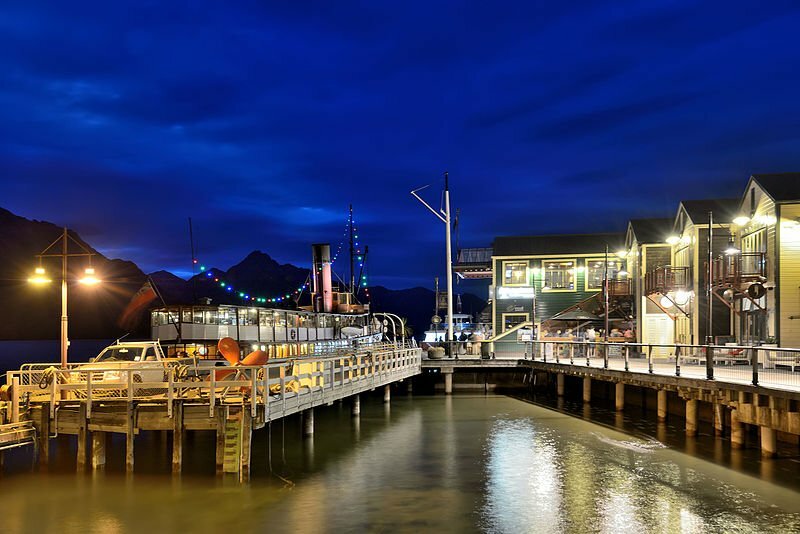 However, with some self restraint it can be done, and its nightlife is one of the Queenstown attractions that definitely shouldn’t be missed! 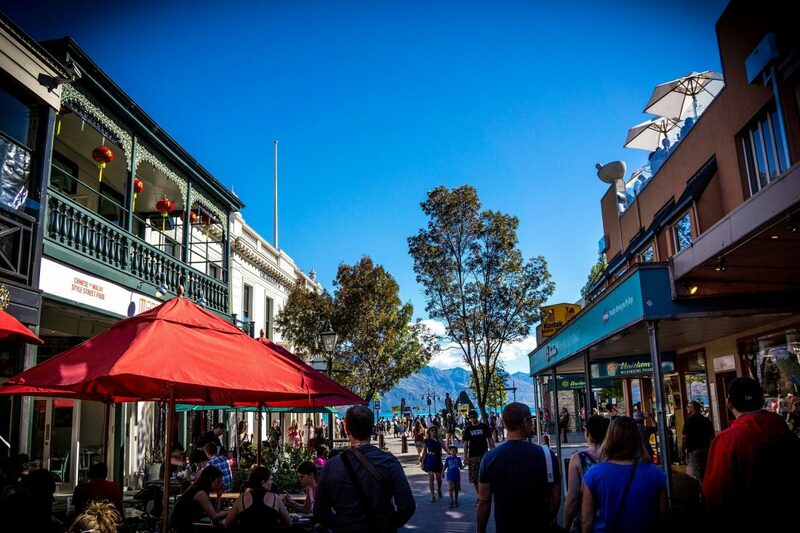 Queenstown has been dubbed a “party town”, and is filled with tourists and locals gleefully reveling all year round. 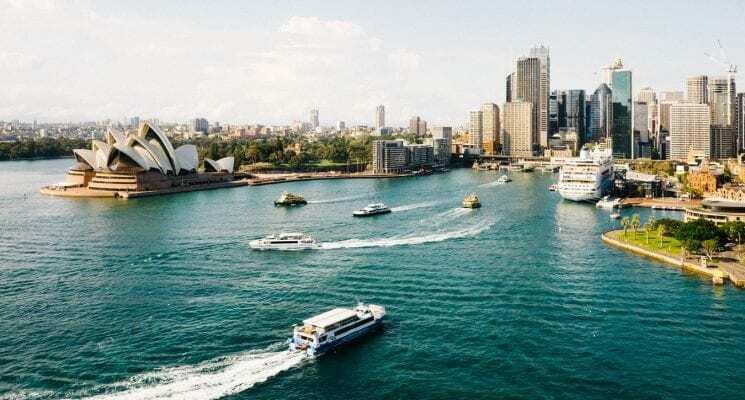 There are over 150 bars, pubs, and restaurants in this cosmopolitan city – and you’re guaranteed to find something that’ll fit with your budget! You can find something for any taste here, including bars and clubs showcasing live music or all genres and Latino themed nights. Loco Cantina is the most popular bar/club among the backpacker crowd, as it is partnered with two of the biggest hostels in the city. Ask at your hostel for local deals including pub crawls, drink deals, and food discounts. This way you can save a few bucks, and still enjoy a night out in Queenstown. Fantastic facilities and a homey atmosphere make Adventure Queenstown Hostel one of the best hostels in Queenstown for solo travelers. The hostel has a capacity of only 49 people, meaning you’ll quickly get to know all your fellow guests. If you’re traveling alone, this is a great way to find friends to explore the city with! 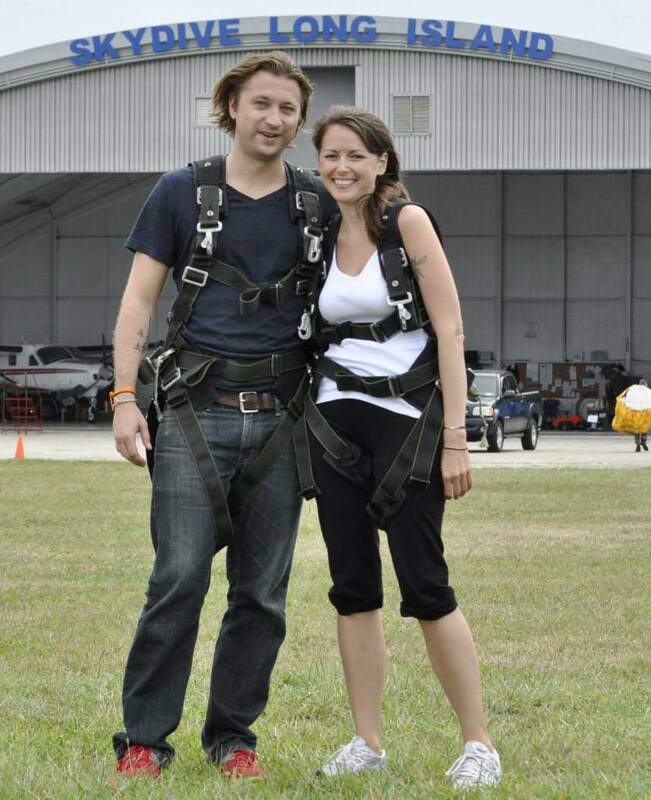 Perhaps you can convince someone to do a bungee jump with you. When you book a bed at Adventure Queenstown you’re guaranteed a good night sleep. You’ll get a super comfortable mattress, reading light, power outlet and plenty of storage space to keep your valuables safe. It’s located right in the center of town, so you won’t have to stray from home if you want a taste of Queenstown’s nightlife. 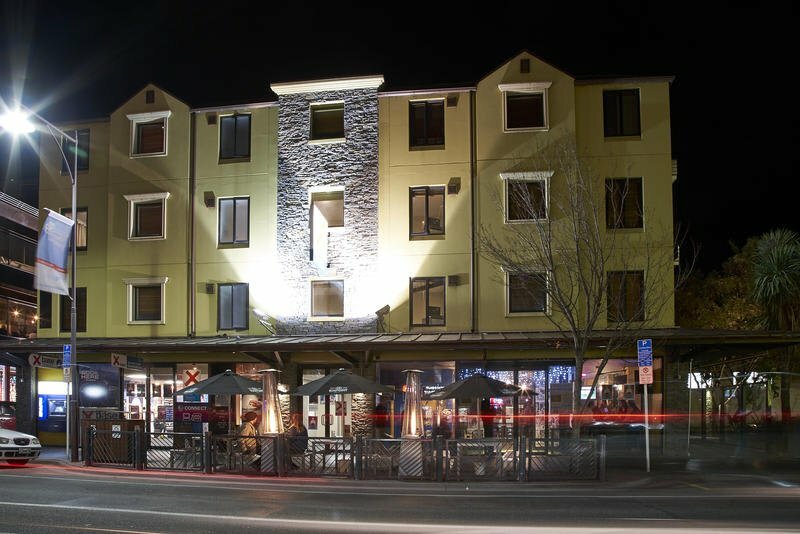 Click here for the cheapest rates on this great Queenstown hostel! Queenstown has a fantastic nightlife scene, and BASE Backpackers is the best party hostel in Queenstown if you don’t want to meet amazing people to experience it with. Join in on one of the various free activities hosted by the hostel which encourage guests to socialize and go out together. There’s an onsite bar called Loco Cantina which offers guests $6 drink specials every night – so you can save yourself a few dollars! Alongside wonderful drinks, DJs and dancing, Loco Cantina offers a variety of delicious Mexican dishes at very affordable prices. If you want a quiet night sleep and tranquil hostel atmosphere, this isn’t the Queenstown hostel for you. However, if you love to party and want to experience the nightlife scene in Queenstown then Base Backpackers won’t let you down. Click here for the cheapest rates!